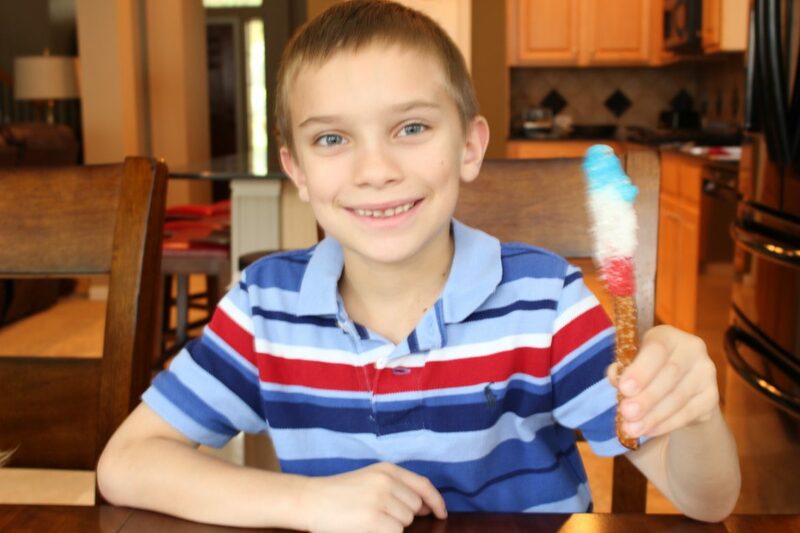 Looking for an easy and quick treat to make for your 4th of July celebration? 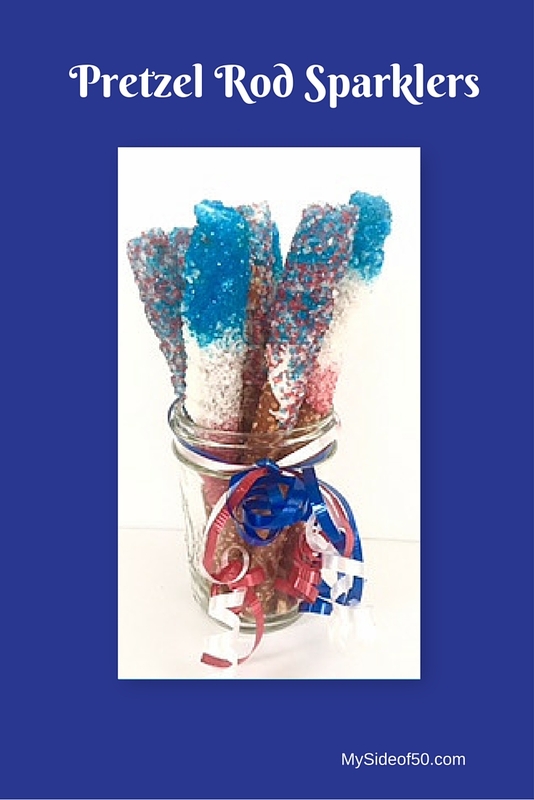 Try these Pretzel Rod Sparklers from frostingandsmile.com. Grandson, Parker and I made these together. 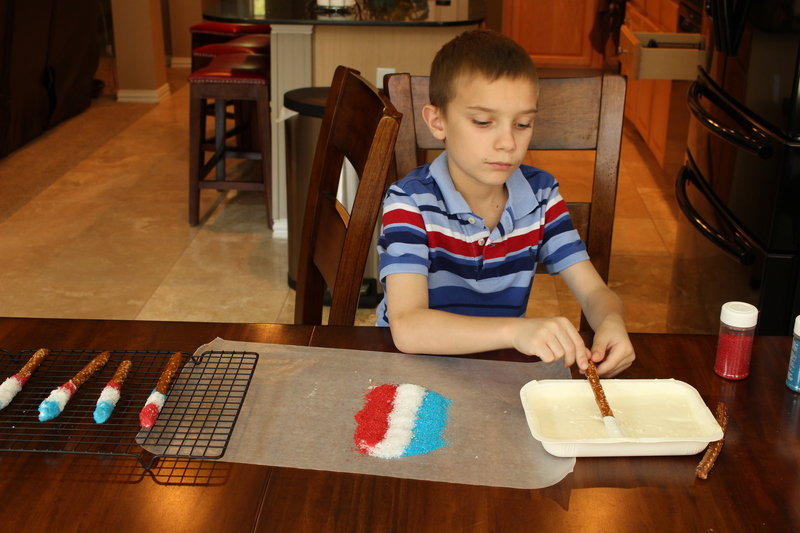 Make a row of each color of sprinkles on wax paper. They should be 1 – 1 1/2″ wide and touching. 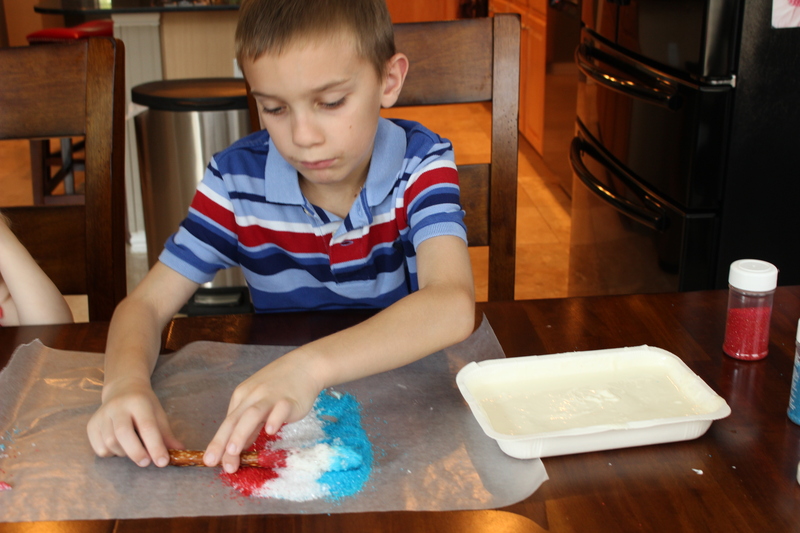 Roll coated pretzel rod in sprinkles and place on a cooling rack to dry. 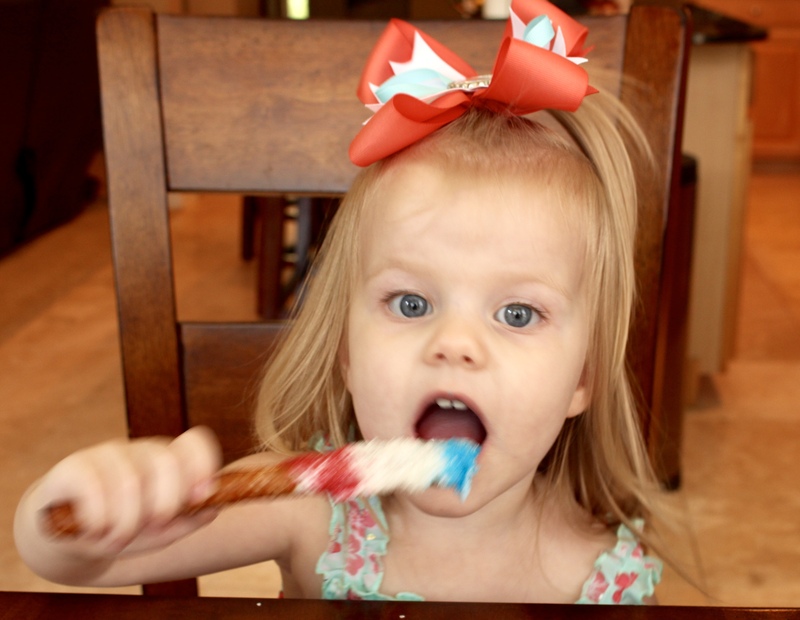 Hope you are enjoying a great 4th of July weekend with family and friends! Need a fast, easy and delicious appetizer recipe? Get my 5 Easy Appetizers when you subscribe to My Side of 50. Get 5 Easy Appetizers Here. Welcome to WINO WEDNESDAY- a once a month feature where bloggers talk about all things WINE! 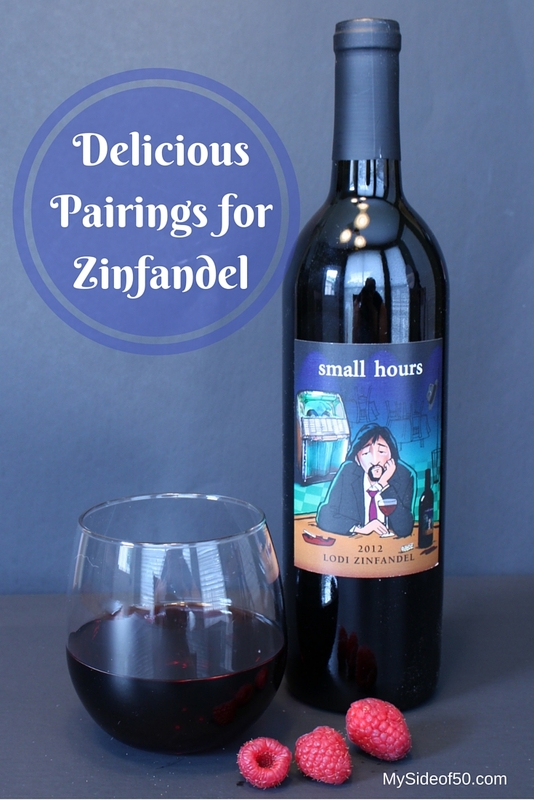 This month, I am featuring Small Hours Zinfandel. I was introduced to Small Hours at a Traveling Vineyard party hosted by some friends last month. I am usually a Cab girl, but I loved the taste of this California Zin. 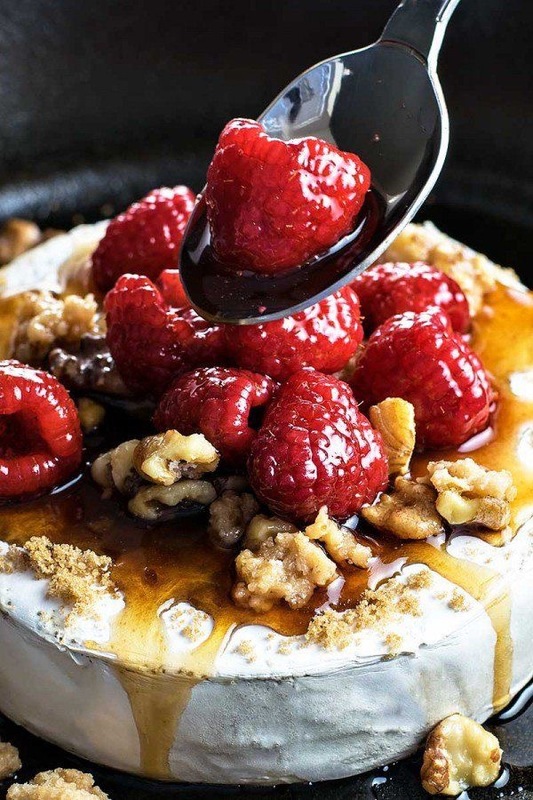 Taste: Dense aromas and palate of both black and red fruits–think raspberries, blackberries, and cherries. Some violet and black earth notes in the mid-palate. Nicely integrated with proper balance, extraction, weight and mouth feel. This wine needs to breathe to get the best flavor, so use an aerator or let it sit for a while. When I asked Lindsey, my Traveling Vineyard wine guide about recommended pairings, she strongly recommended Ghirardelli Dark Chocolate Raspberry Squares. I LOVE dark chocolate but have never been a fan of adding other flavors to it – especially fruit. But I did as Lindsey suggested and it was to die for! Take a bite of the raspberry dark chocolate and then a sip of Small Hours and you get a delicious flavor explosion in your mouth. 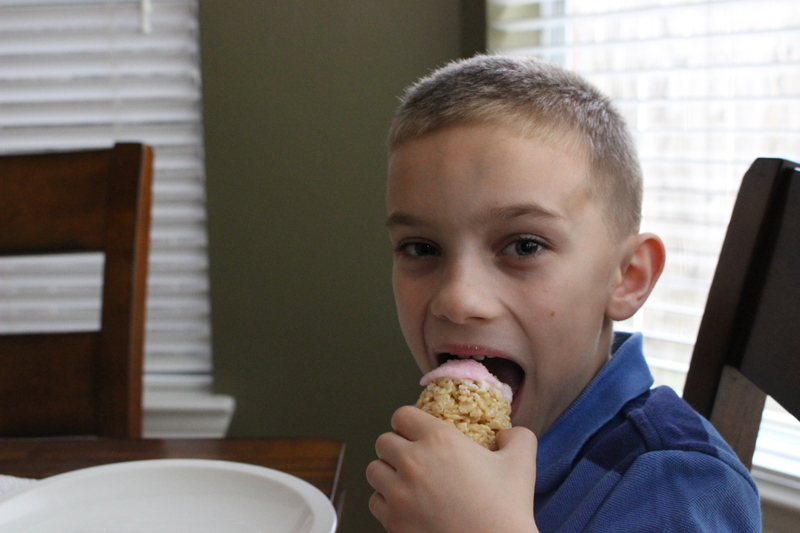 I also paired it with just plain, fresh raspberries – super yummy! Also pairs well with anything chocolate, barbeque, antipasto, beef and spicy foods like chili and wings. Cheese pairings: Asiago, Manchego, Pecorino Romano and Provolone. 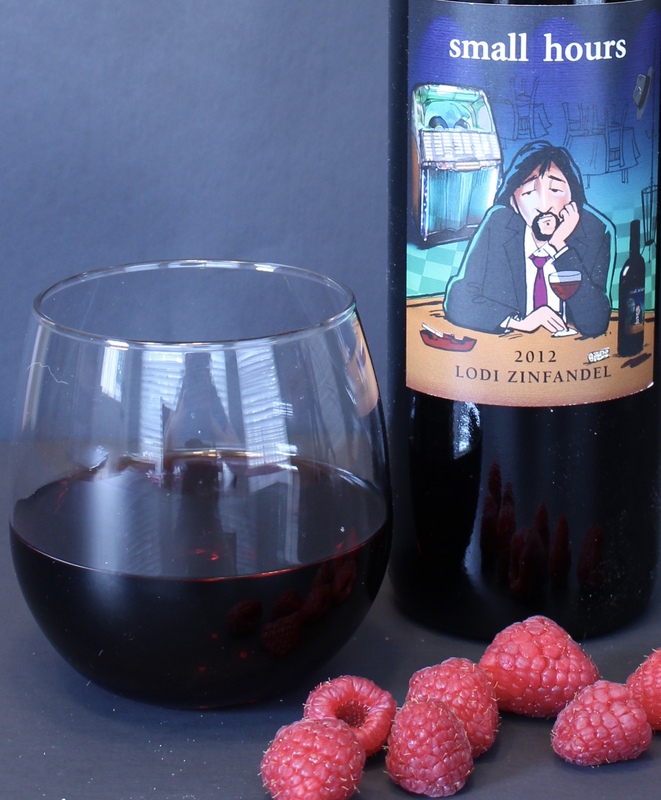 Do you like Zinfandel? What is your favorite food to serve with it? My Mom was such a great hostess. She operated under the rule of having everything done in advance so that you can enjoy your guests. 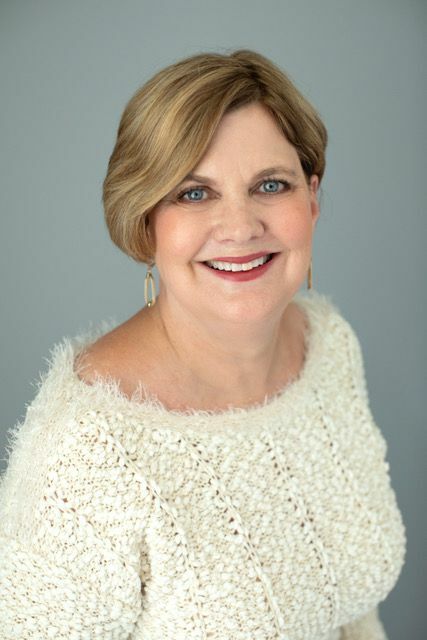 So, when I got married in 1984, it was no surprise that she asked some of her co-workers for their favorite “make ahead” recipes to feed all the out of town guests who would be attending the wedding. 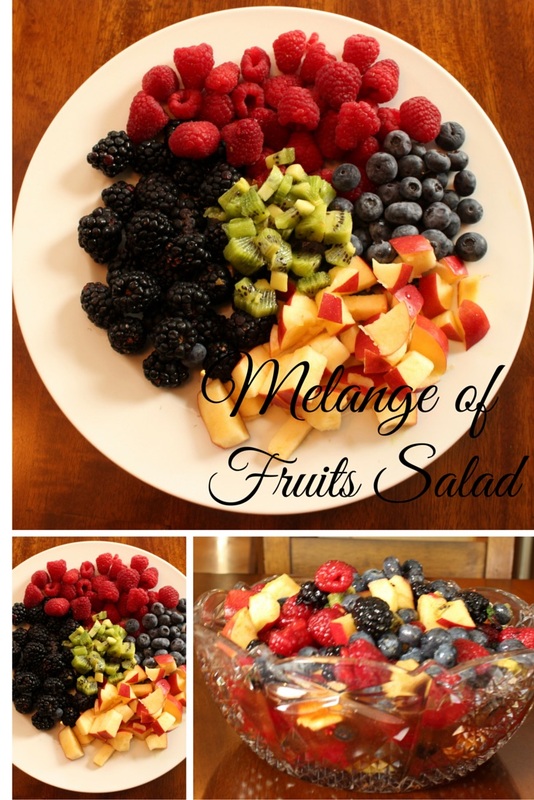 This Melange of Fruit Salad was one of those recipes and has been in our family for 32 years. 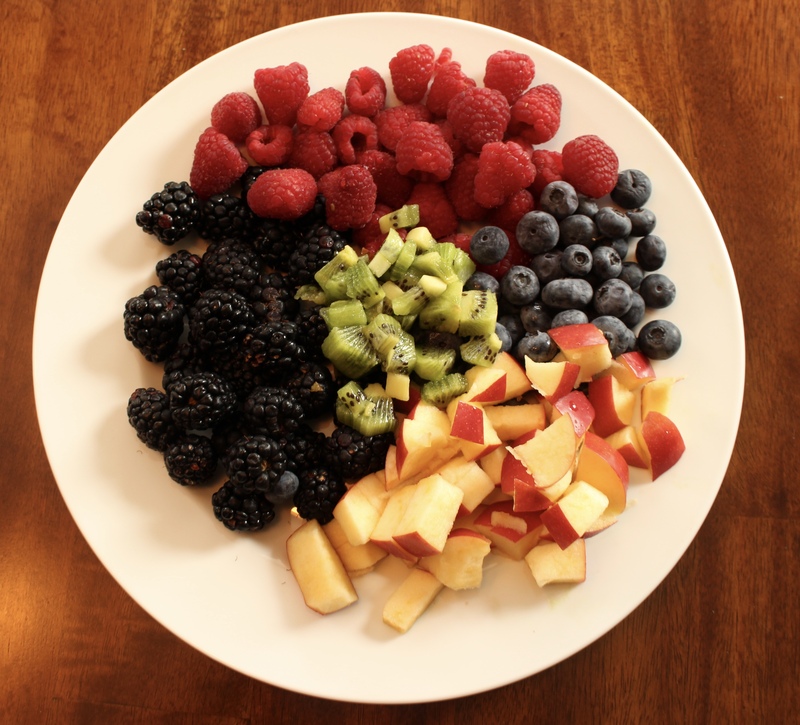 You can make it year round with whatever fruit is in season. I’ve made it with apples, oranges, pears, mandarins, kiwi, strawberries, blueberries, raspberries, blackberries & grapes. Just whatever looked good in the store that day. It keeps for up to 5 days. The wine in the dressing keeps apples & pears from turning brown. You can double or triple it easily to have enough for a crowd. Uses seasonal fruit with a dressing of white wine & honey. Put cut up fruit into serving bowl. Mix rest of the ingredients together and pour over fruit. Stir. Refrigerate and chill. 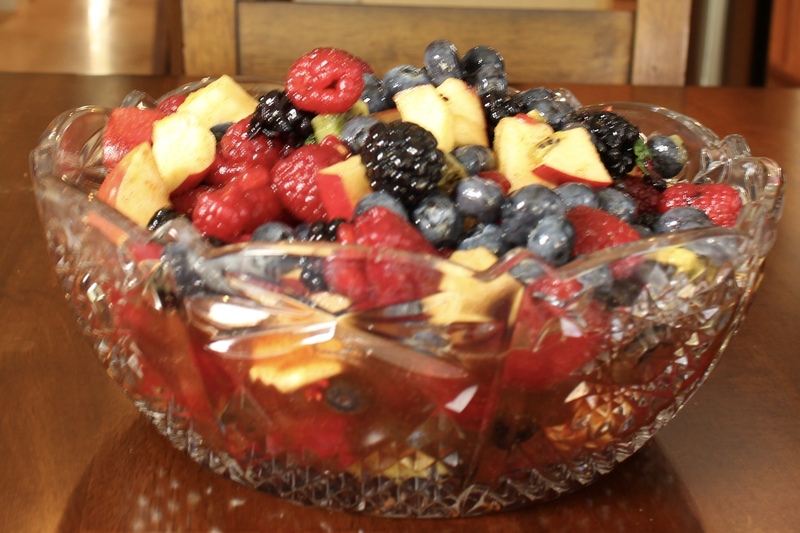 Melange of Fruits Salad served in a crystal bowl I received as a wedding gift in 1984. *If I don’t have fresh mint, I have substituted Crème de Menthe for the mint and Amaretto. 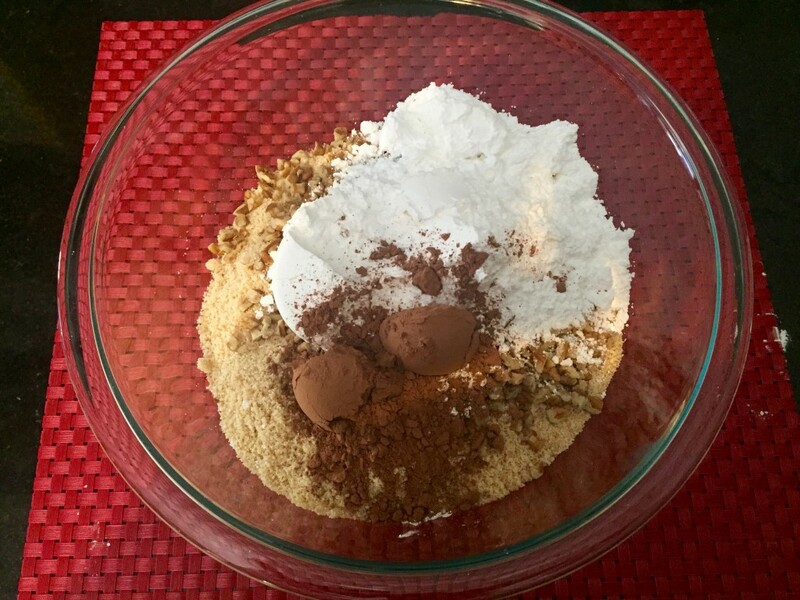 Start by mixing all the ingredients together. 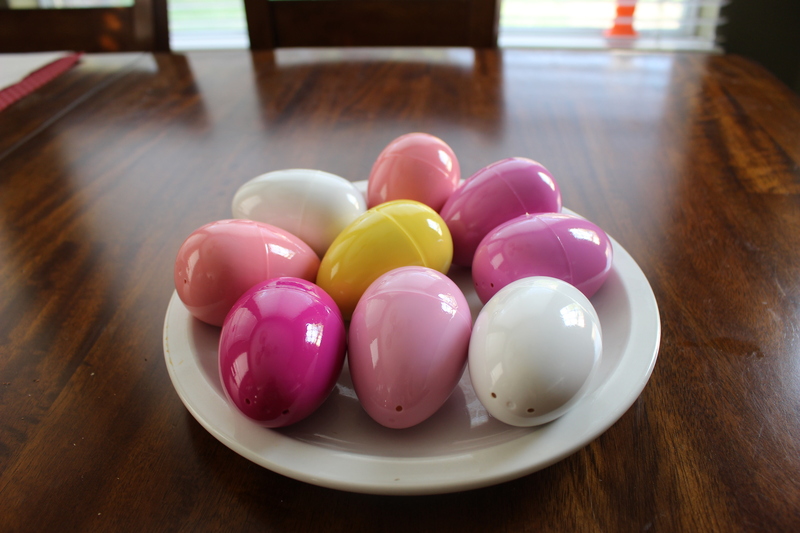 Wash and dry your plastic eggs. I used large eggs like this. Add marshmallows and stir until smooth. Remove from heat. 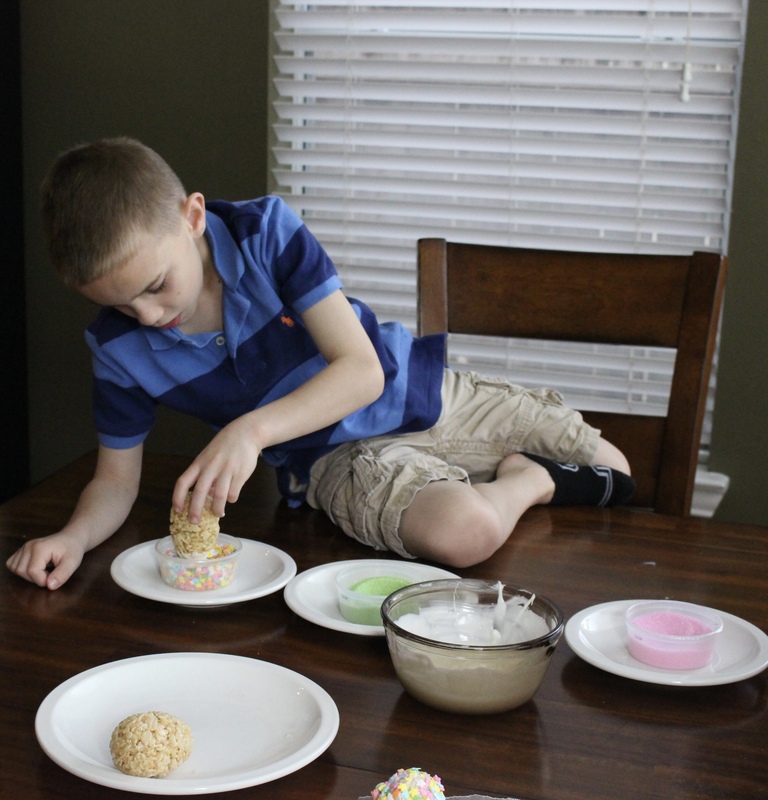 Add the Rice Krispies to the marshmallow mixture and mix well, making sure all the cereal is coated. Spray the inside of the eggs with cooking spray. Press cereal mixture firmly into each side of the egg and close. 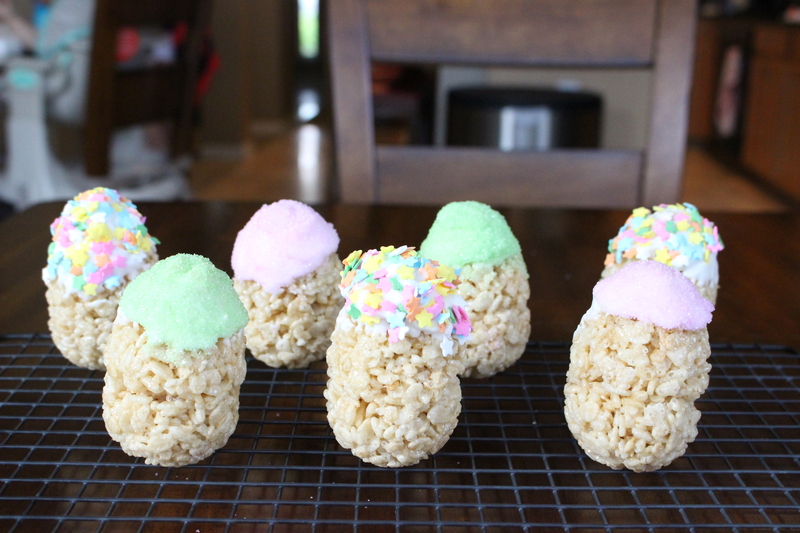 Make sure you don’t over-fill the eggs or they will pop open and not be the right shape. Let the eggs sit for a few hours until firm. Carefully remove eggs and set aside. This recipe yielded 9 large eggs. 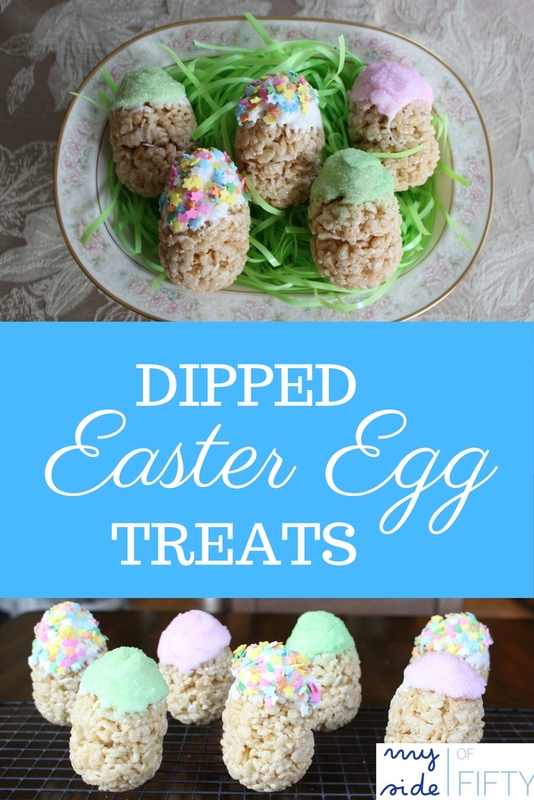 I did all of this the night before so that the eggs would be ready to dip and decorate when the kids arrived. Microwave 4 blocks of almond bark. Heat up in 15-second intervals and stir until smooth. Don’t overheat or it will seize up and you won’t be able to use it. Add 1 TBS. of shortening and stir until smooth. If needed, add more shortening to get the consistency you want. 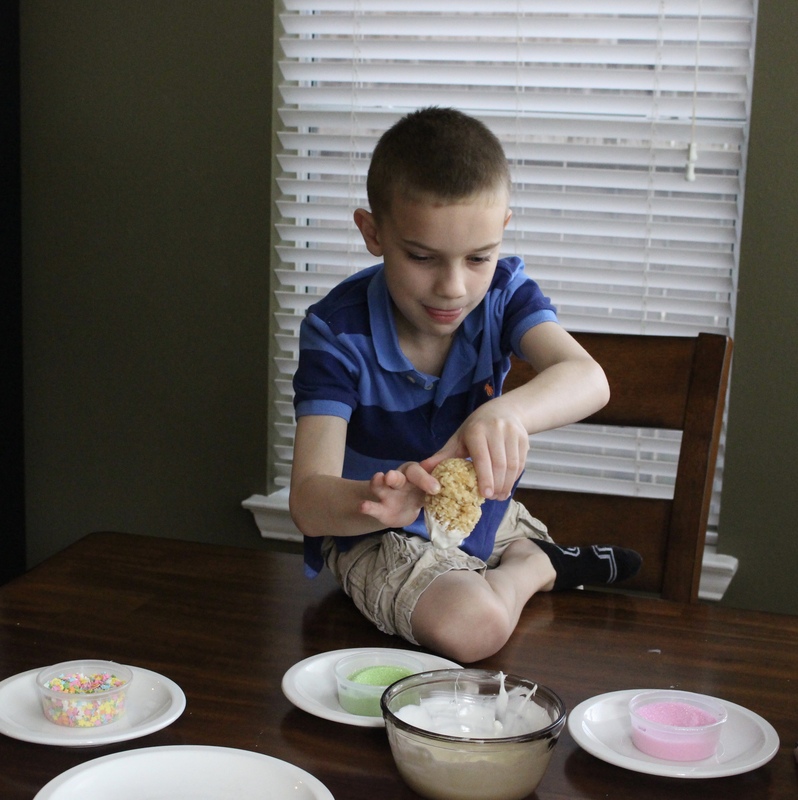 I set up the table with the almond bark and three toppings for the kids. Dip the end of your egg in the almond bark and swirl around. Let dry. 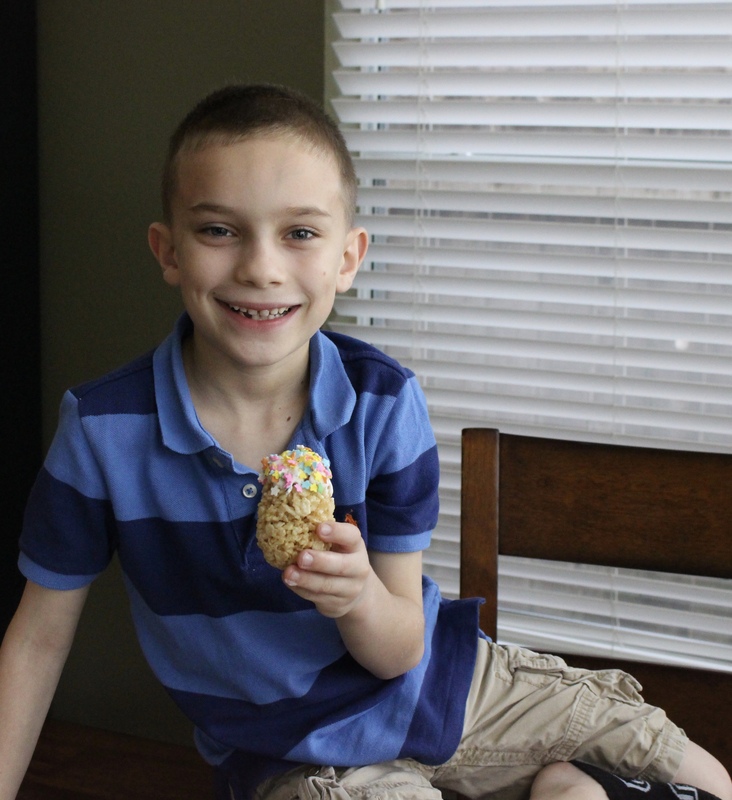 The cooling rack that I use for baking was the perfect “drying rack” for this! Take a picture with Gaga. 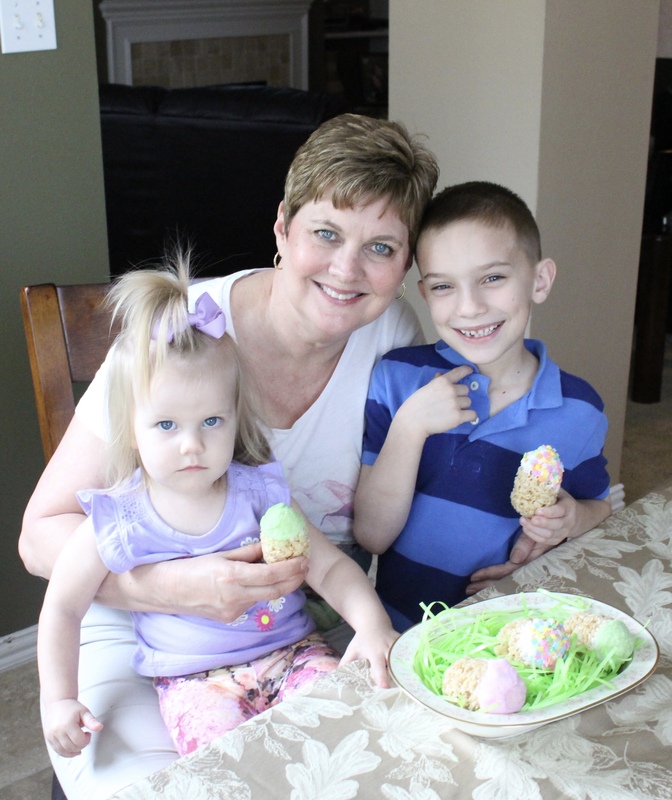 Do you cook with our kids or grandkids? 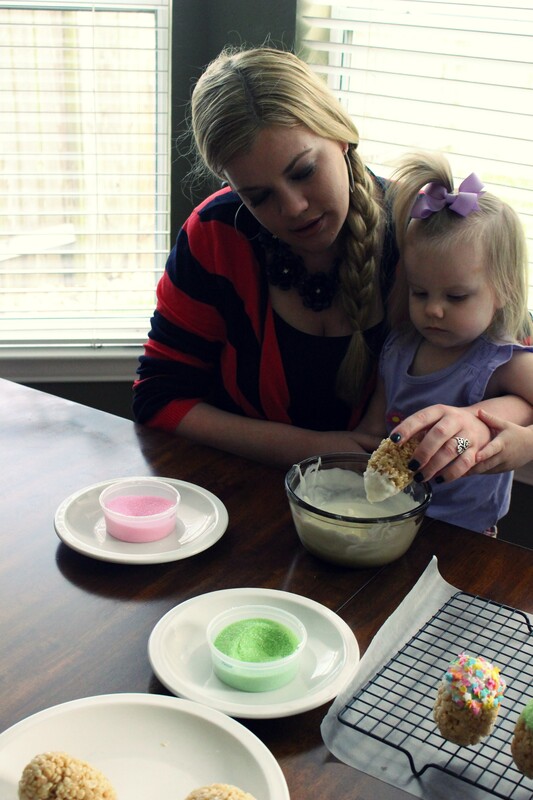 What are some of your favorites to make together? 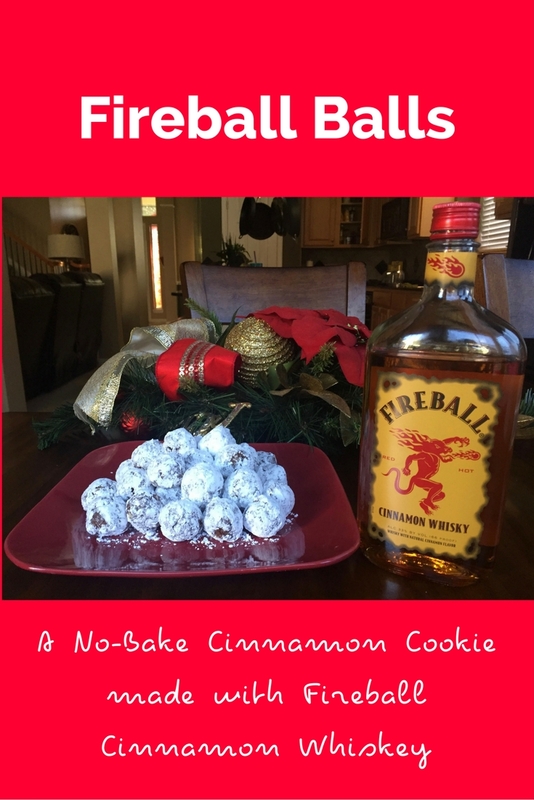 Fireball No-Bake Cookies. 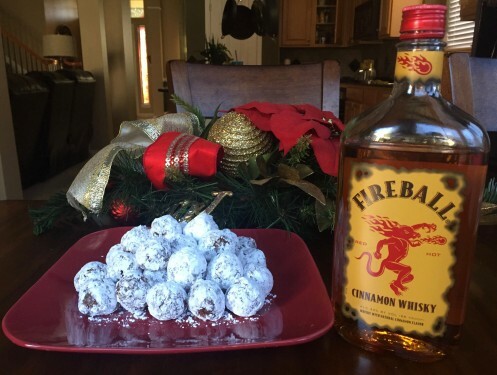 Who ever heard of a cookie made with Fireball? Well…it all started with Crossfit, believe it or not. Yes, the Crossfitters are pretty healthy eaters, but when they party, they are not opposed to a beer, glass of wine or a shot of Fireball! My Crossfit Box always has a super fun Christmas party. It’s usually a potluck with bacon inspired food (all of these Paleo devotees love their bacon) and it’s BYOB. Last year, someone brought a bottle of Fireball and a few shots in, the party REALLY started! 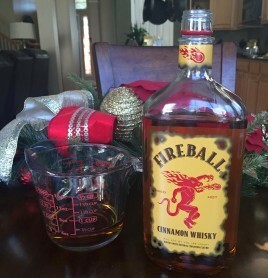 So in planning this year’s Christmas party, the bottle of Fireball turned into a whole Fireball committee, complete with a dedicated Pinterest board full of Fireball cocktail and food recipes. My contribution was these Fireball Balls, a riff on Bourbon Balls. I remember Bourbon Balls being a Southern holiday treat in the 60’s. I last saw Bourbon Balls at my Aunt’s house in the mid-60’s. 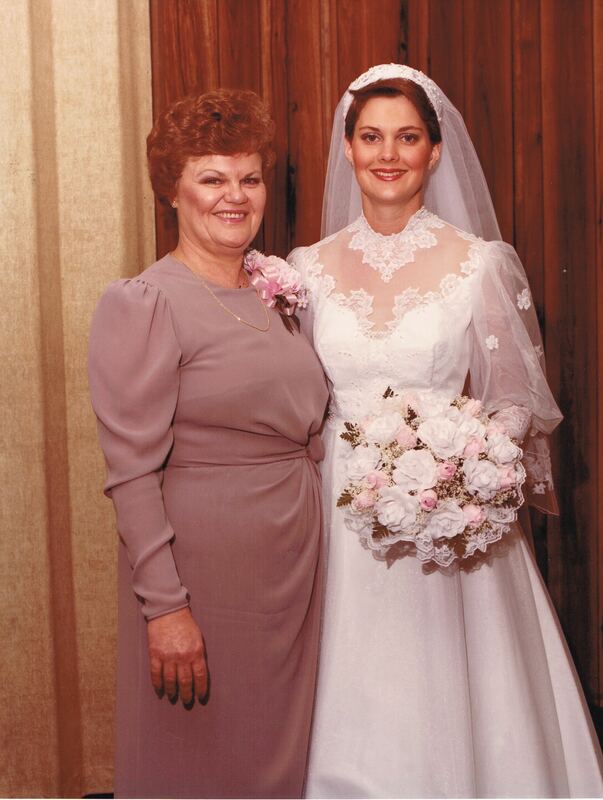 My Dad’s side of the family was there, including Grandma Lynch, who never let a drop of alcohol cross her lips. Grandma loved those Bourbon Balls, however, because she had no idea what was in them. That is until one of the grandkids (probably big mouth me) spilled the beans. She spit out the one she had in her mouth and never had another! 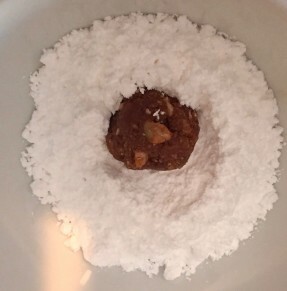 I’ve adapted this recipe from the Bourbon Balls on the Aggie’s Kitchen website. 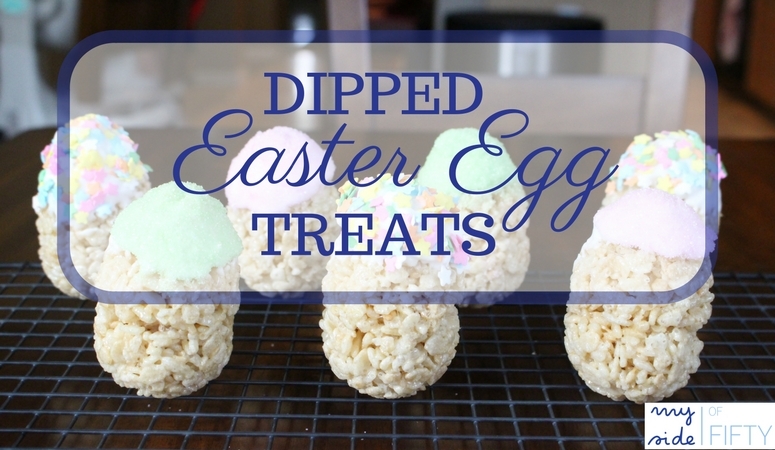 They are easy, no-bake, cinnamon-y tasting and YUMMY! Finely crush your Vanilla Wafers. 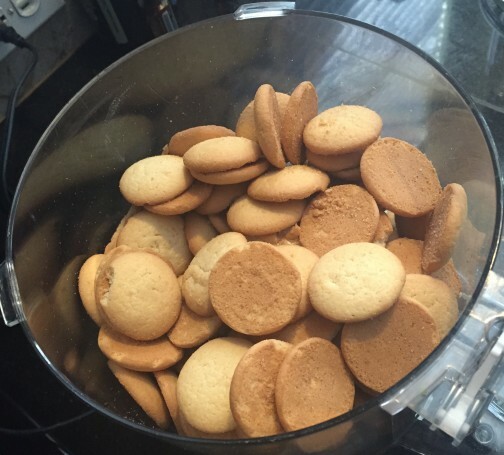 I used my food processor The Keebler brand was the only kind I could find that actually came in a 12 oz. size. You don’t actually taste them, so any brand would be fine. Combine crushed Vanilla Wafers, pecans, powdered sugar and cocoa in a large bowl; stir well. 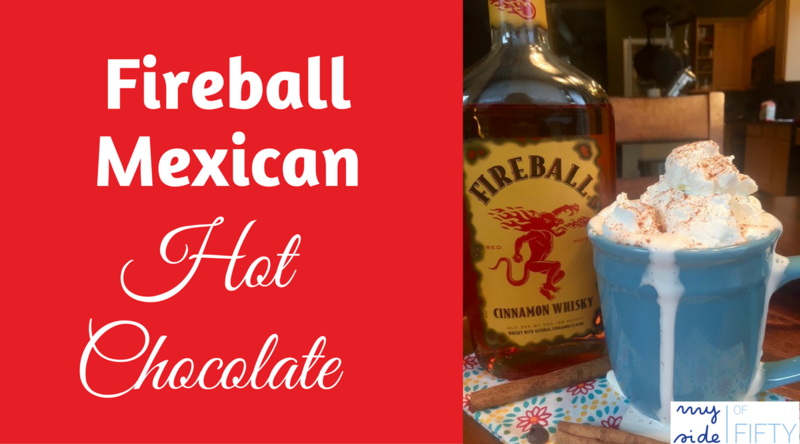 Combine corn syrup, Fireball and vanilla in a mixing bowl, stirring well. 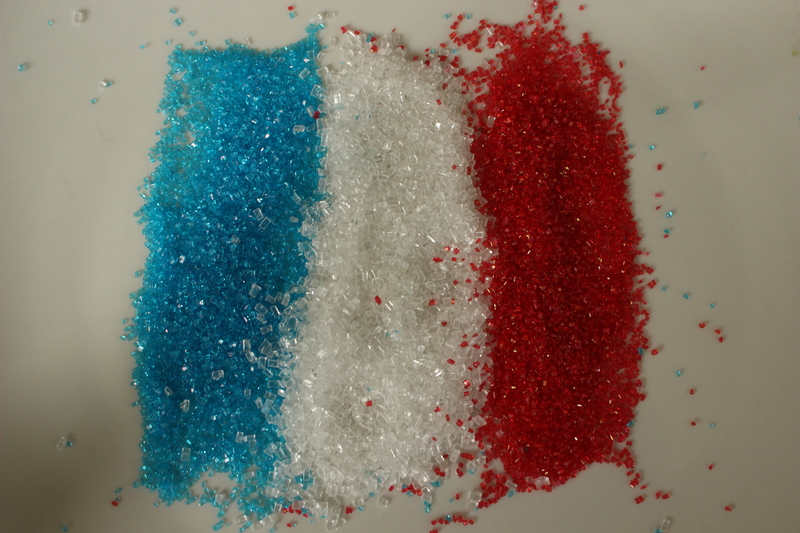 I use my set of glass mixing bowls all the time They are my favorite. Pour Fireball mixture over wafer mixture; stir until blended. 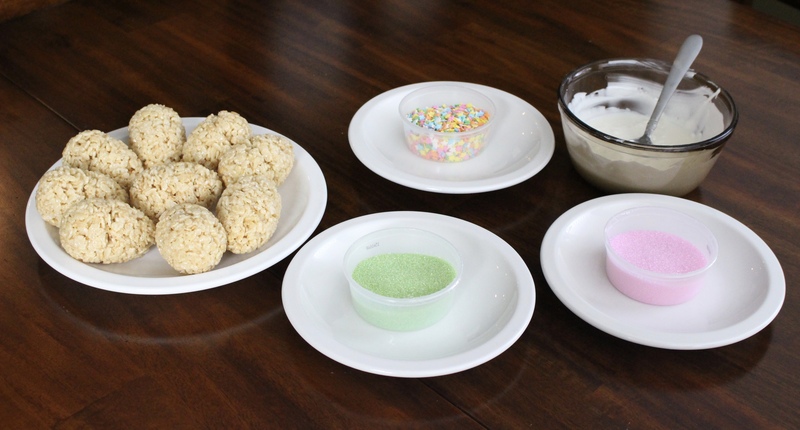 Shape into 1-inch balls; roll in additional powdered sugar. I put the freshly powdered Fireball balls on a cooling rack over wax paper, and shook off a little of the excess powdered sugar. I let them set for about 10 minutes before putting them in a covered container then into the fridge. 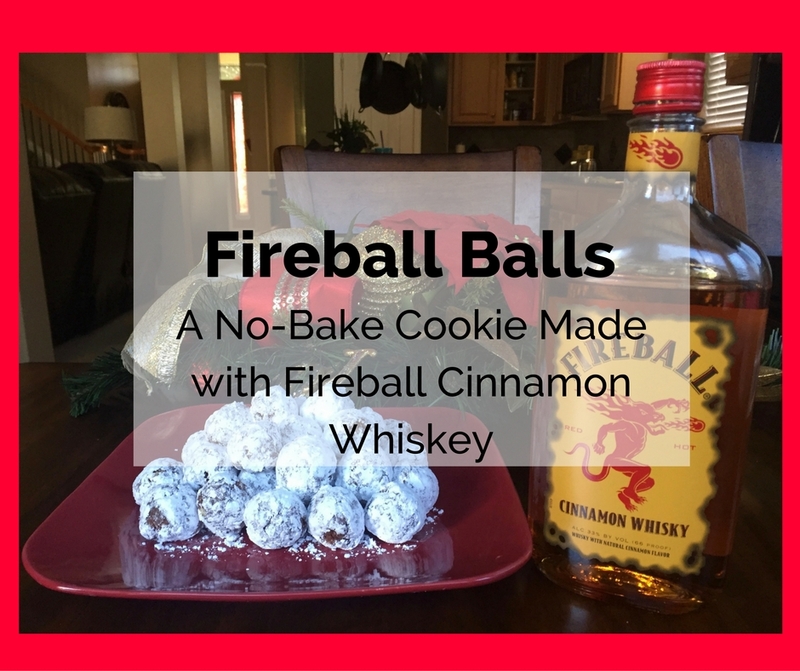 Finished Fireball Balls – Enjoy! Combine corn syrup and Fireball, stirring well. Store in airtight container up to 2 weeks. I refrigerated mine, just because.